Showing results by author "Katherine Watson"
By: Jose Silva Jr., Katherine Watson, Ed Bernd Jr.
Narrated by: Sean Pratt, Ed Bernd Jr. 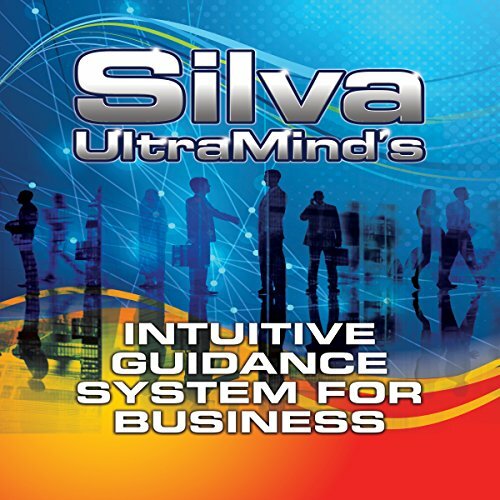 The secret to business success is intuition. It's not just a matter of following you hunches. It's about following the right hunches. Being able to sense people's inner thoughts and needs helps you say and do the things needed to quickly reach your goals and achieve success. Many people know this, but many also believe that a good sense of intuition is something that you're just born with - not something that you can develop and train.